Steve graduated from the University of Sydney in 1994 and prior to that completed a Science degree at the University of Newcastle. Steve has worked as a physiotherapist for over 23 years. After first working in the public health system Steve moved into private practice at Sports Focus Physiotherapy Liverpool in 1996. 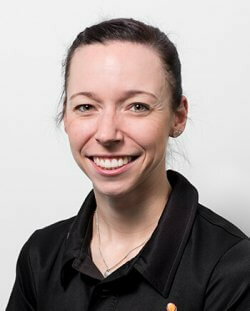 He is now located at our Castle Hill Physiotherapy and Mt Pritchard Physiotherapy locations. 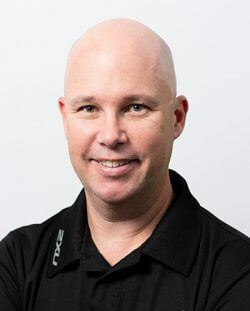 Steve has worked with many elite sports teams and sportspersons over the years ranging from local to national, including Penrith Panthers Rugby League, Mounties Rugby League, Michael Wendon Swimming and the NSW Open Water Swim Team, Netball NSW, Hockey NSW and The Australian Men’s and Women’s Volleyball Teams. Steve has special interests in golf related injuries and biomechanics, and is an accredited TPI (Titleist Performance Institute) Specialist. 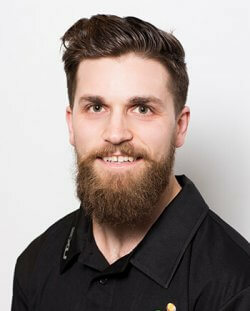 Steve is a consultant Physiotherapist for Hockey NSW and looks after the NSW Mens AHL Team. He is Head Physiotherapist for Mounties Rugby League. Steve provides a musculoskeletal screening service and Pre-Pointe Assessment for dancers, and has a special interest in treating spinal and pelvic conditions and uses Muscle Energy Techniques. 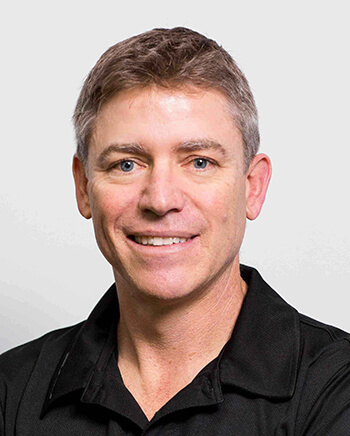 Steve is qualified to perform dry needling and is a preferred provider for New South Wales Institute of Sport, Australia Post and Wesfarmers. On weekends Steve loves to cycle with friends and regularly participate in charity rides such as the MS Sydney to Wollongong ride. 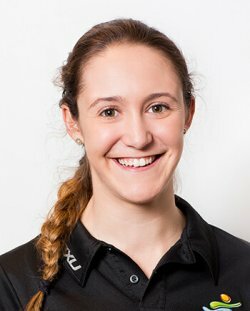 He was named as Physiotherapist for the NSW Swifts Netball Team on the 1st November 2017 for the 2018 season commencing on the 29th April 2018. 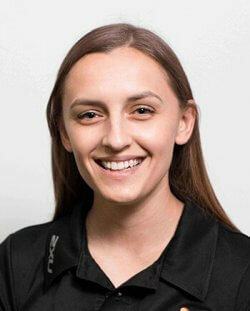 Sports Focus Physiotherapy is also providing a sponsorship to the NSW Swifts.